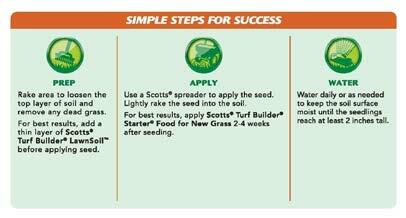 Seed will begin to grow in 10 - 21 days. You can mow the seedlings when they reach 2 inches in height. Do not apply a weed control product until after at least four mowings. Spring and early summer are the best times to plant because seed germinates best anytime temperatures are between 70°F and 90°F and all danger of frost has passed. 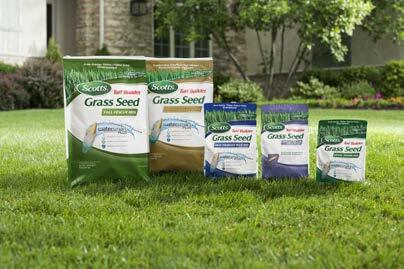 Grows a tough, durable, low maintenance lawn. 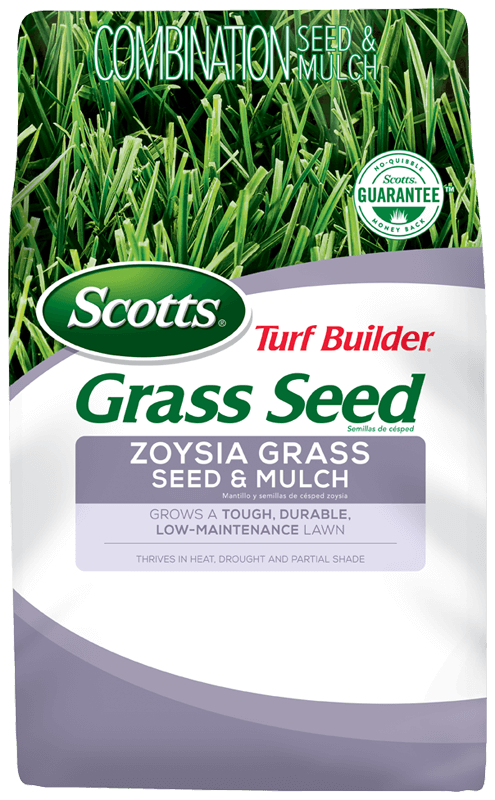 - Set to 3.75 for Reseeding and New grass, go over twice.